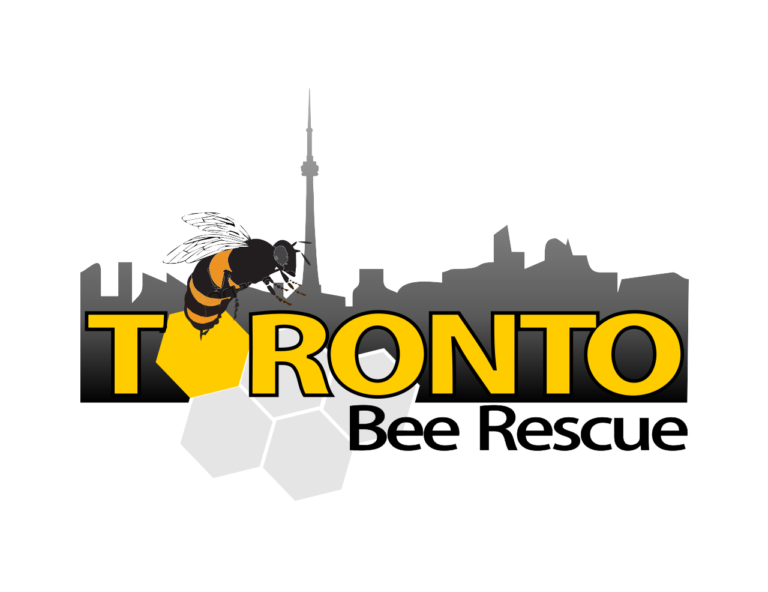 Toronto Bee Rescue was founded in 2012 by Peter Chorabik and Sarah Allinson. Following in the steps of 3 previous generations of hobby beekeepers in Peter’s family, Peter and Sarah have fallen in love with the bees and turned a hobby into a family business. Using a terroir approach to our honey extraction, we provide local honey based on season and location. We also naturally ferment our honey and turn it into honey vinegars.